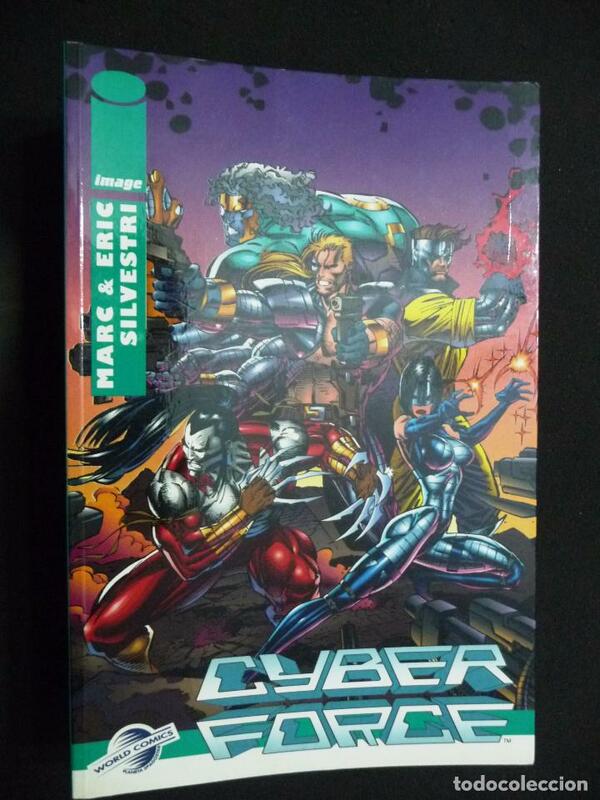 CYBER FORCE. LIBROS IMAGE Nº 2. Hora oficial TC: 18:14:41 TR: 116 ms.